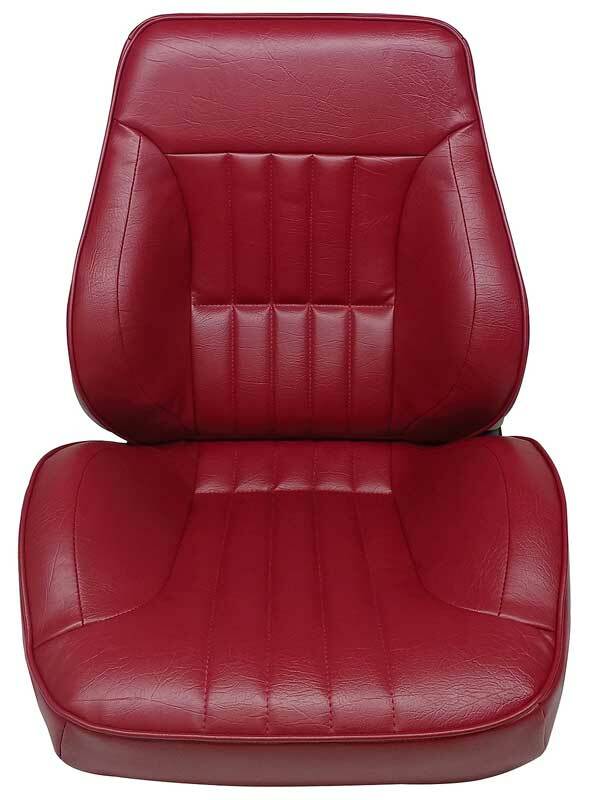 Red Sierra Grain Vinyl w/Oxen Grain Inserts Reproduction rear seat upholstery professionally reproduced using the original specifications, materials and colors for a factory like appearance and fit. 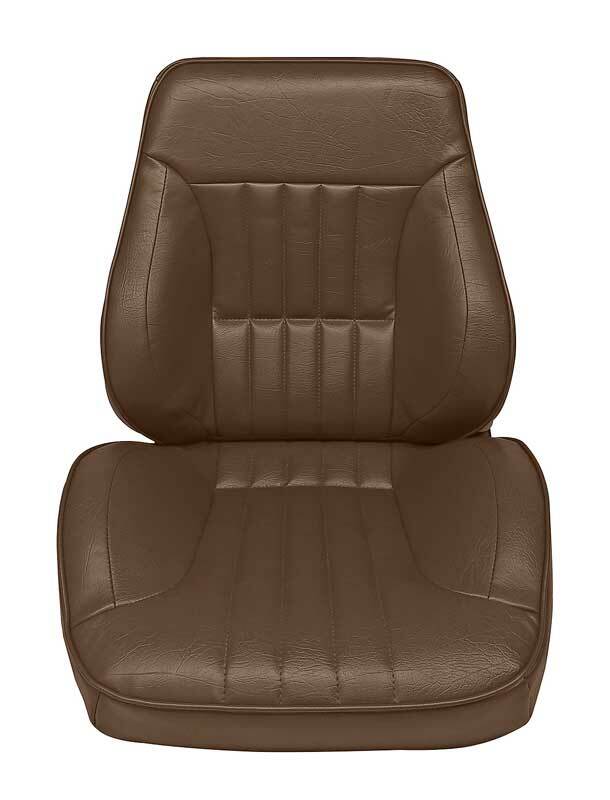 Carmine Sierra Grain Vinyl w/Oxen Grain Inserts Reproduction rear seat upholstery professionally reproduced using the original specifications, materials and colors for a factory like appearance and fit. 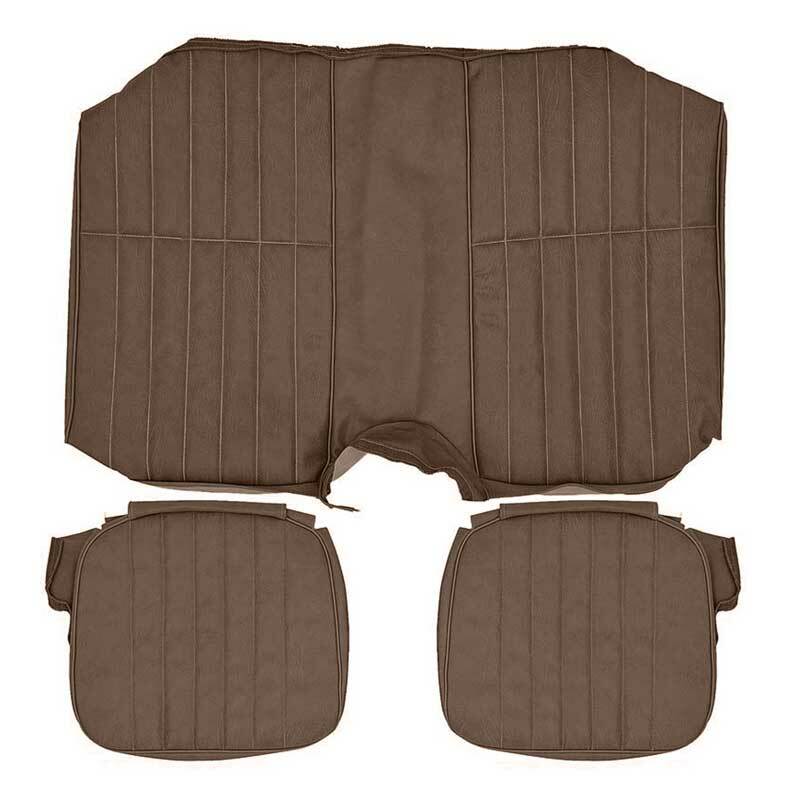 Camel Sierra Grain Vinyl w/Oxen Grain Inserts Reproduction rear seat upholstery professionally reproduced using the original specifications, materials and colors for a factory like appearance and fit. 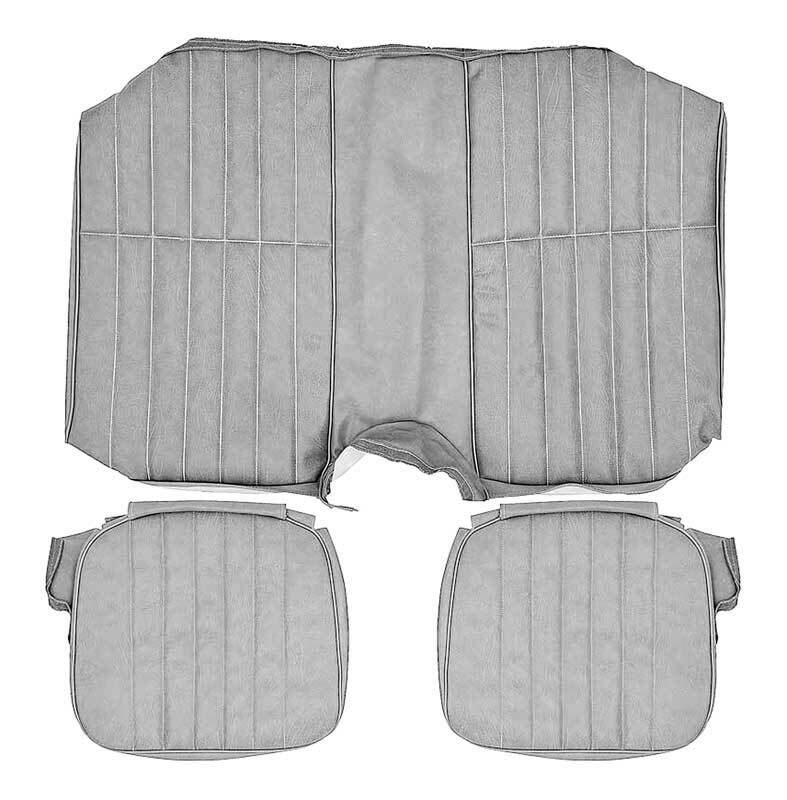 Dark Blue Sierra Grain Vinyl w/Oxen Grain Inserts Reproduction rear seat upholstery professionally reproduced using the original specifications, materials and colors for a factory like appearance and fit. Black Sierra Grain Vinyl w/Oxen Grain Inserts Reproduction rear seat upholstery professionally reproduced using the original specifications, materials and colors for a factory like appearance and fit. Silver Sierra Grain Vinyl w/Oxen Grain Inserts Reproduction rear seat upholstery professionally reproduced using the original specifications, materials and colors for a factory like appearance and fit.